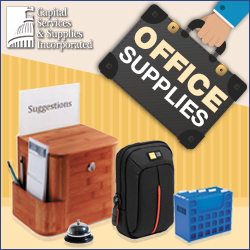 Capital Services & Supplies Inc.is a full-service workplace outfitter.We will work with you from planning and assembling individual workstations to laying out entire floors and buildings, we have the capacity do it all. We offer everything to make the modern office work efficiently including the following: workstations, panel systems, freestanding desks and tables, filing and storage products.We also can help with traditional as well as ergonomic seating, conference room furniture and a very broad array of ergonomic accessories such as keyboard trays, monitor arms, height adjustable tables and much more. We are committed to standing behind every product we sell and ensuring every installation we perform is accurate per your requirements. Is your office looking to become more "green"? 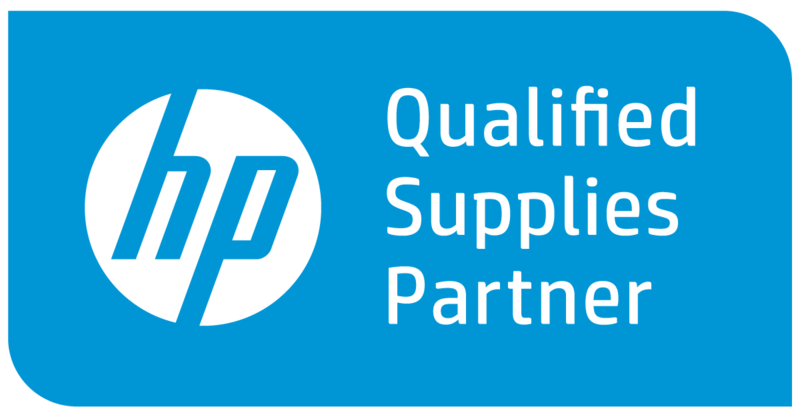 We possess the expertise and product depth to help you do so as well as becoming LEED certified. 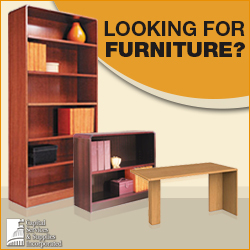 Our dedicated furniture sales specialists offer an average of more than a decade of office furniture sales experience. You can rest assured that every aspect of your furniture purchase- from conceiving the layout of your workspace or workstation, through the selection of a color scheme concluding with the professional delivery and installation of your entire order- is in very capable hands. Rest assured, we always look to keep ourselves updated on the latest trends by attending industry trade shows, studying current design trends and consulting with factory sales reps. Most importantly, we meet regularly with our clients to see how their furniture suits their work style. 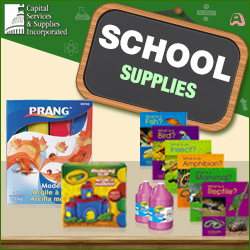 We believe the furniture program at Capital Services & Supplies Inc., is successful because, as an independent dealer, we see every space as an opportunity to make another client productive and satisfied.